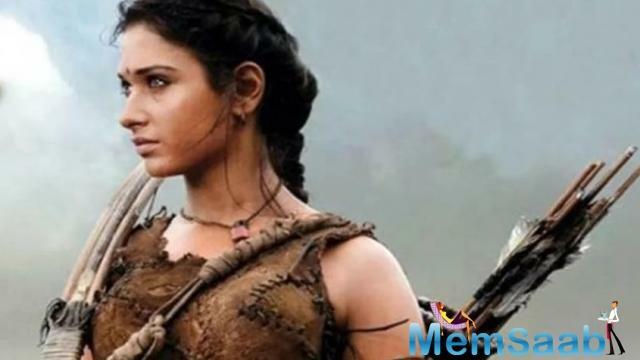 Galleries >> Tamannaah miffed with SS Rajamouli for cutting her scenes from Baahubali 2? Baahubali 2 has become the first Indian to cross the mark of whopping Rs 1000 crore. The entire world is raving about ‘Baahubali 2: The Conclusion’s’ success. 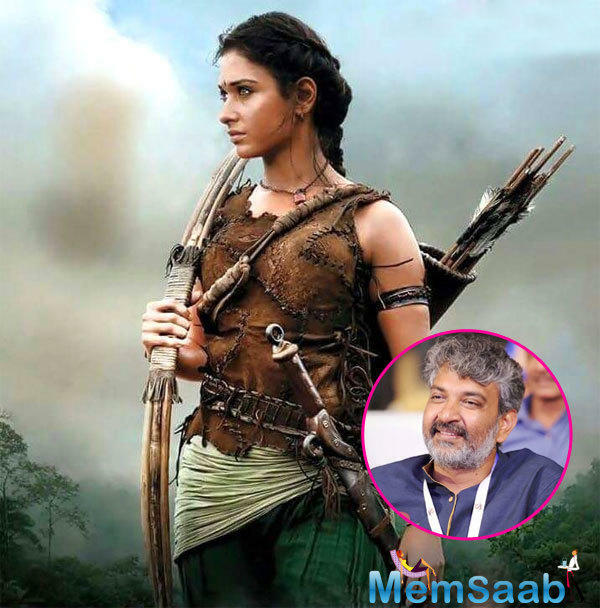 While there are thunderous responses pouring in, the whole world also praises the filmmaker, however, there are reports of one of the film’s actresses Tamannah Bhatia being upset with ‘Baahubali’ filmmaker SS Rajamouli. 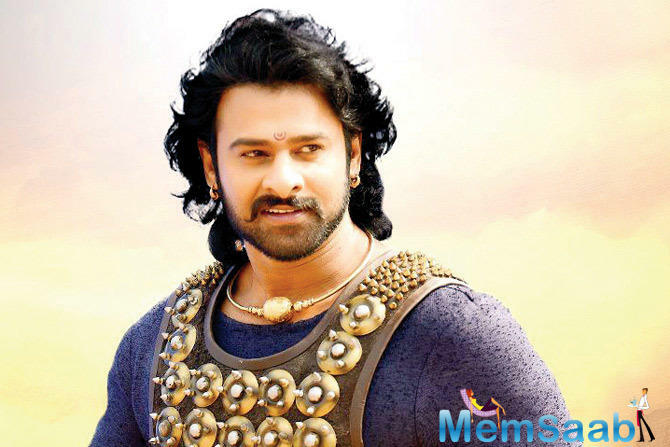 Apparently, the entire team of ‘Baahubali’ is in high spirits, except Tamannaah, who played the second leading lady. 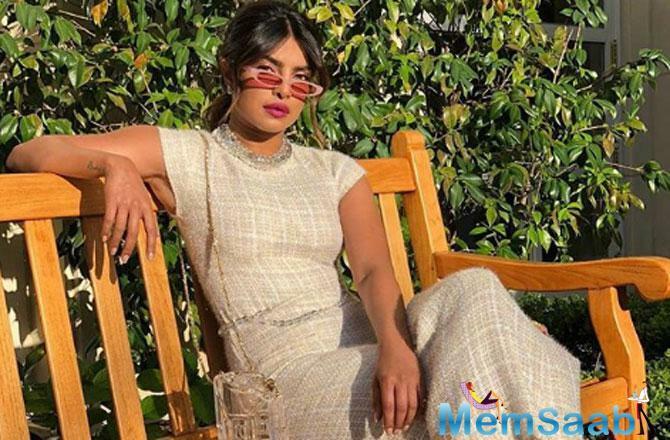 Reports suggest that director Rajamouli, when chopping off the scenes low on computer-generated (CG) effects, chopped off a chunk of Tamannaah’s scenes, leaving the actress disappointed and miffed. 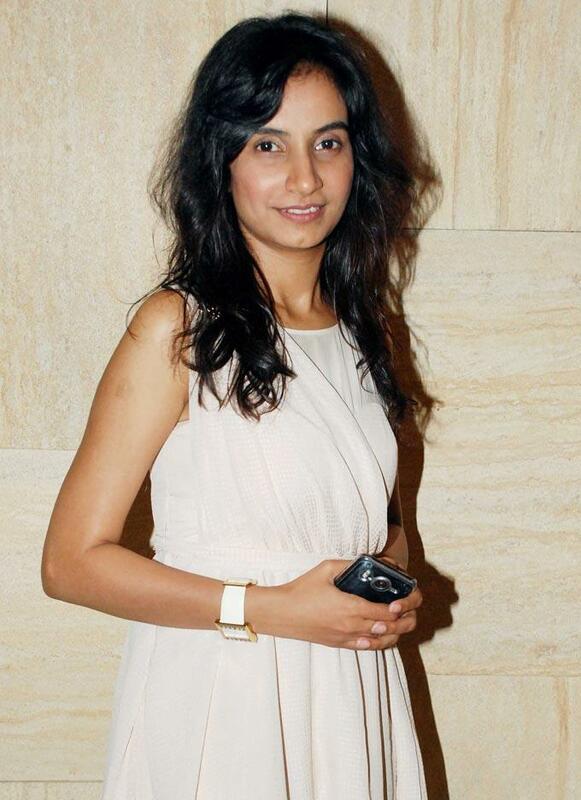 However, Tamannaah, who is reported to have charged Rs 5 crores for the film, hasn’t commented anything on it. 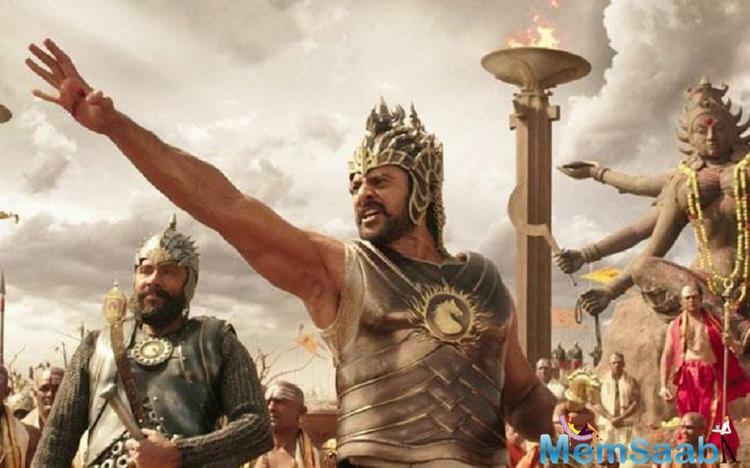 Baahubali 2: The Conclusion ', starring Prabhas and Rana Daggubati in the leads has grossed Rs 1000 crore at the worldwide box-office within just ten days of its release.